The funniest moment of the preparations is the choice of the wedding theme. 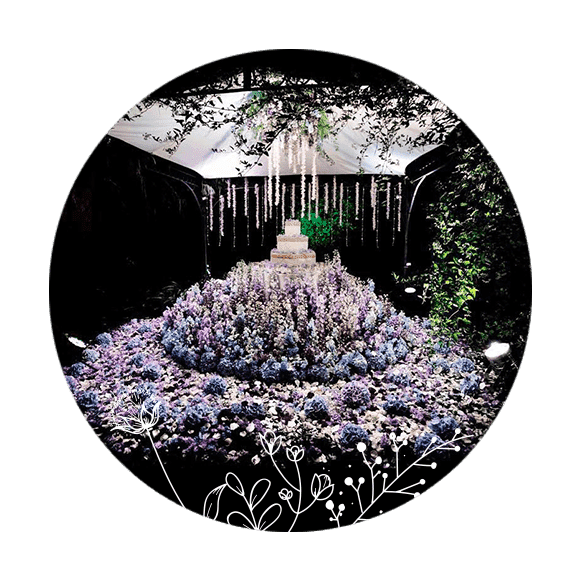 The wedding designer is the figure that takes care of the aesthetic of the event, giving a lot of importance to the choice of the colours, of the details and the materials, starting from the participations, to the scenery of the wedding. My help will manage you to select what you’ve glimpsed until today and to establish with you the theme of your wedding. For me is fundamental to have a talk with you and ask you some questions, even with Skype, to understand your desires, ideas and needs, to manage to catch your aesthetic taste and transmit it through all the details of that day. 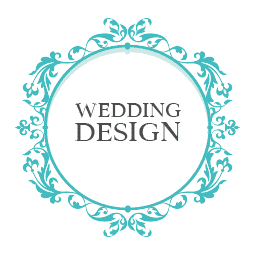 I will create a project for you, based on your requests and the style that you’re searching for your wedding. Inspirations and colours are the First ingredients to make Real that atmosphere that before was only an idea. 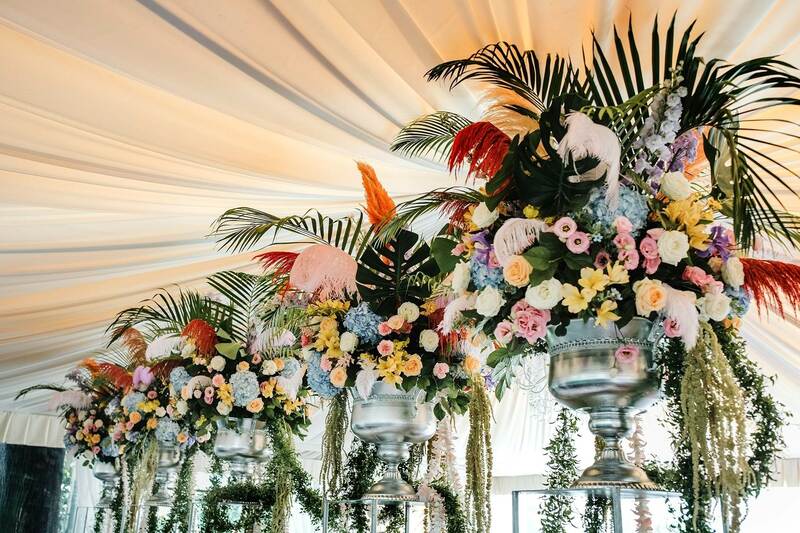 I will show you all the providers, like floral designers, decorators and I will suggest you those that are more suitable for your personality and for the mood of the event. 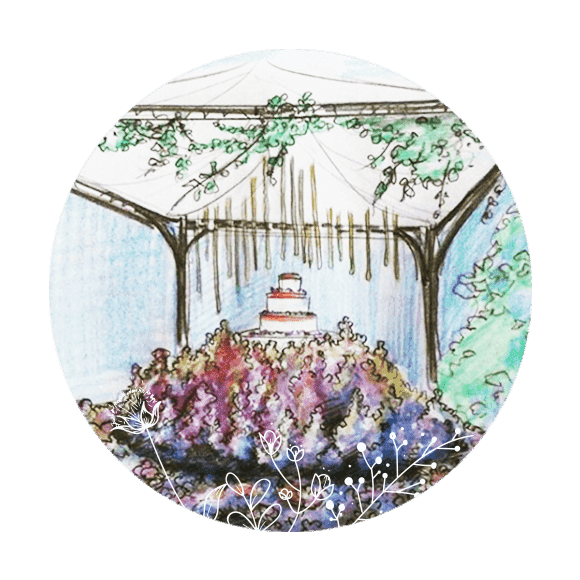 Every element will follow the theme of the wedding, from the dress of the bride to the location, from the mise en place to the wedding cake. All will be studied in detail to Express and transmit the Essence of your love.